Smooth Operator at W Scottsdale. Somewhere in between carving the turkey and going into a coma on the couch to watch football, drinking a cocktail may be in order on Thanksgiving Day. Don’t entertain your uncle’s idea of a Jose Cuervo Margarita. 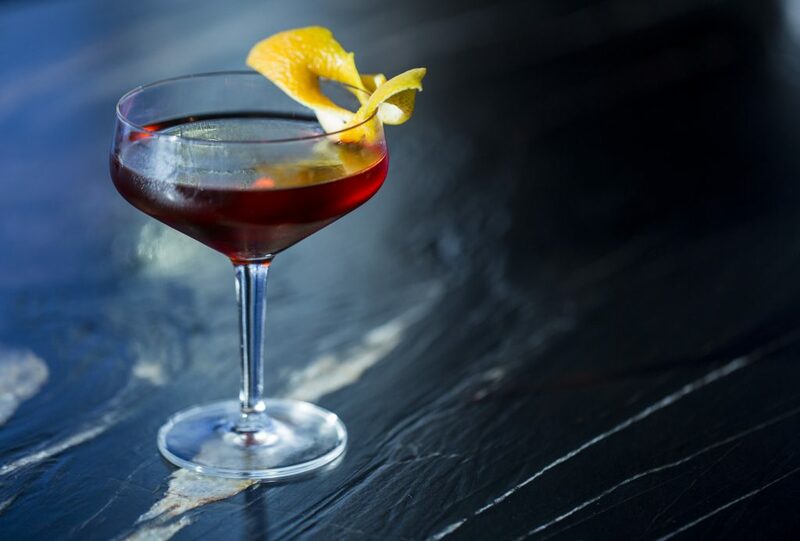 Head to the bar cart and make yourself something festive. Not pumpkin spice egg nog festive, but an after dinner drink that feels of the season. Here are 13 cocktails for the occasion. The Wild Dude Cocktail at Copper Lounge. Stir over ice. Strain over a large rock with a star anise. Muddle figs, honey and lemon in a mixing glass. Add bourbon and shake with ice. Strain, remove ice, add back into mixing tin and top with egg white. Shake again (without ice) and pour over ice. Garnish with a dash of Creole Bitters, a Luxardo cherry and orange zest. Stir and strain into neat pour glass. Garnish with a star anise pod that’s been singed by flame. After the Fall at Severance. Add all ingredients to a mixing glass. Stir and strain over large ice. Garnish with a sprig of rosemary. Old Fashioned at the Spaniard. 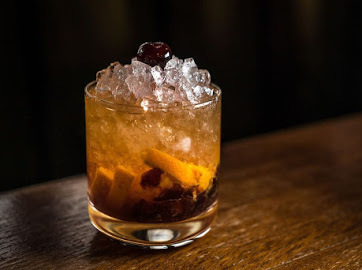 In an Old Fashioned glass, muddle sugar cube, one cherry and orange wheel. Add brandy, bourbon and bitters, and stir to combine. Add crushed ice and garnish with a cherry. A Take on the Boulevardier from 71Above. 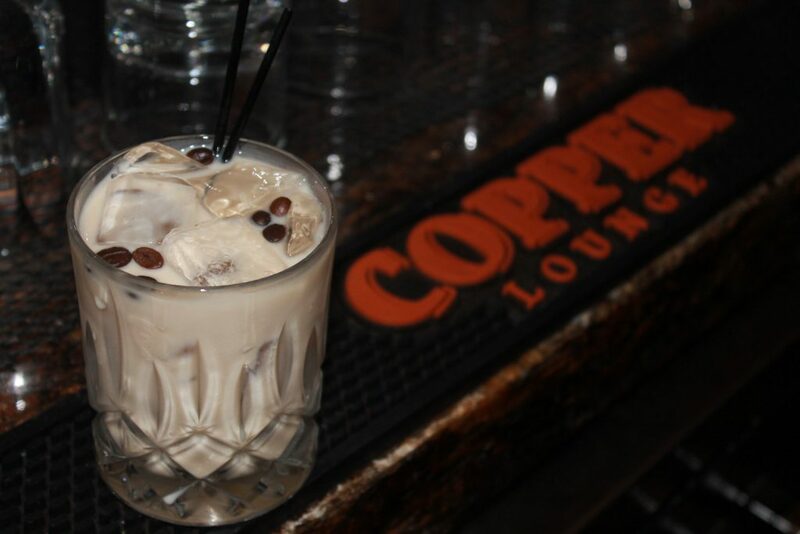 Stirred and strained, served in a coupe glass. Garnish with a dehydrated orange slice. Stir and serve in a Nick and Norah glass. The Brown Eyed Earl from Lindsay Barker at Momed is the pick me up you need when you’re about to start snoring in a Lazy Boy. 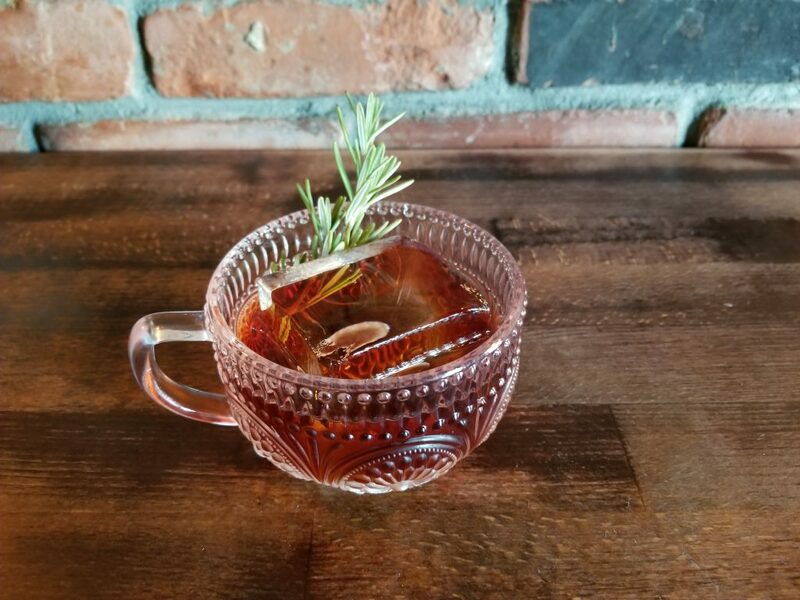 “The Earl Grey in the Scotch provides just enough caffeine to battle the tryptophan of a big Turkey meal to keep you awake long enough to enjoy some dessert,” Barker says. Stir and serve in a glass with an Arrack rinse. An amaro daiquiri of sorts, the Modus Operandi is a cocktail by Matt Tocco of The Patterson House in Nashville that’s tart, sweet, bitter, and spiced—exactly what you need after the decadence of a Thanksgiving feast. “I make it for anyone asks for dealers choice,” says Patterson House’s Harrison Peaks. 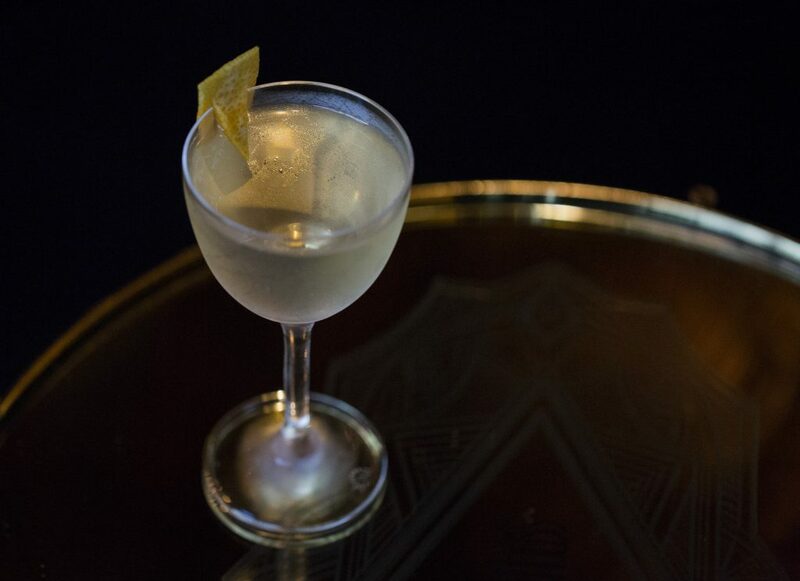 The Benevolet is another good bet for a stomach-soothing amaro cocktail. 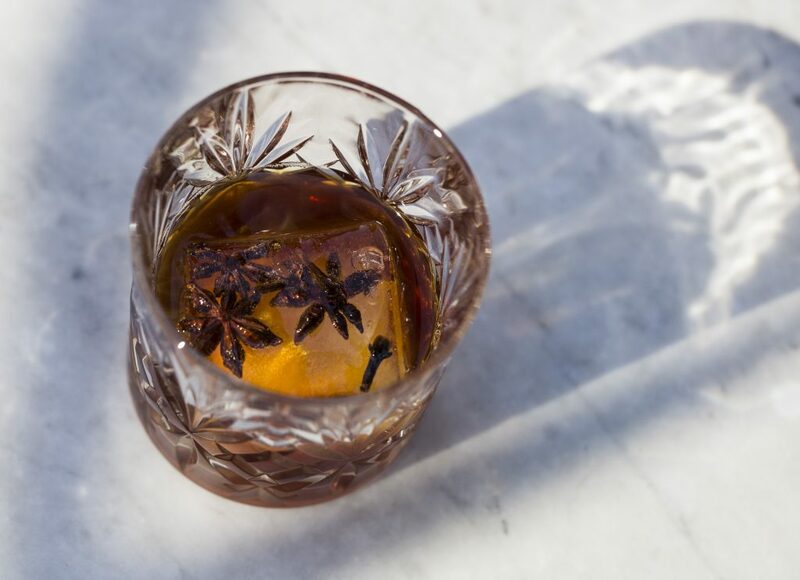 “Averna is an amaro which would aid in the digestion and also features coffee to counteract all that tryptophan. 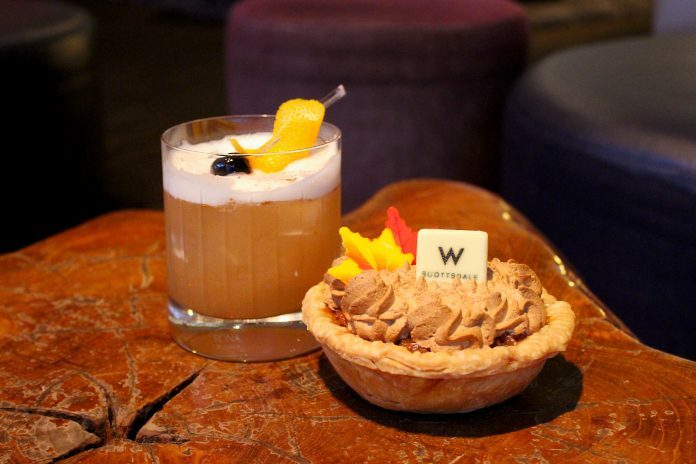 Gobble gobble,” says The h.wood Group’s Bar Director, Justin Campbell at Mason Restaurant in Chicago. Shake, serve up in a Nick & Nora glass. Garnish with espresso beans.